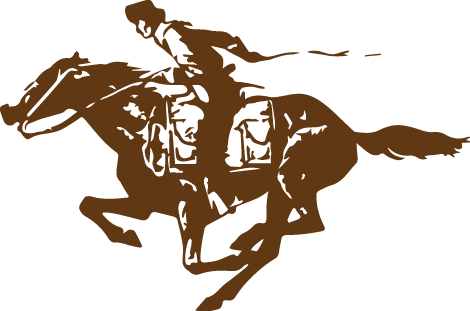 More than 700 riders began the mail service trip by horse in Missouri on Monday, the Scottsbluff Star-Herald reported. 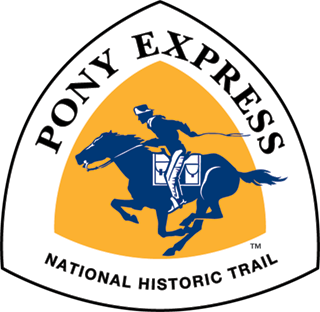 They’ll travel nearly 2,000 miles via the Pony Express National Historic Trail through Missouri, Kansas, Nebraska, Colorado Wyoming, Utah, Nevada and California by June 15. Read more ….